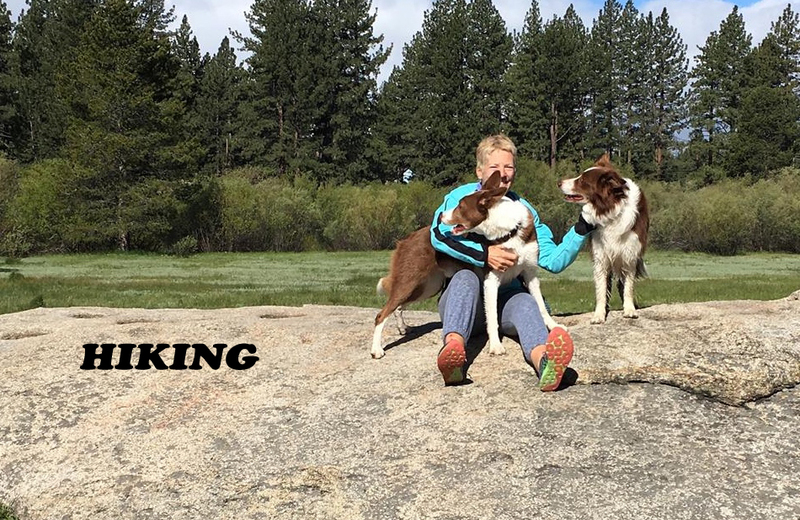 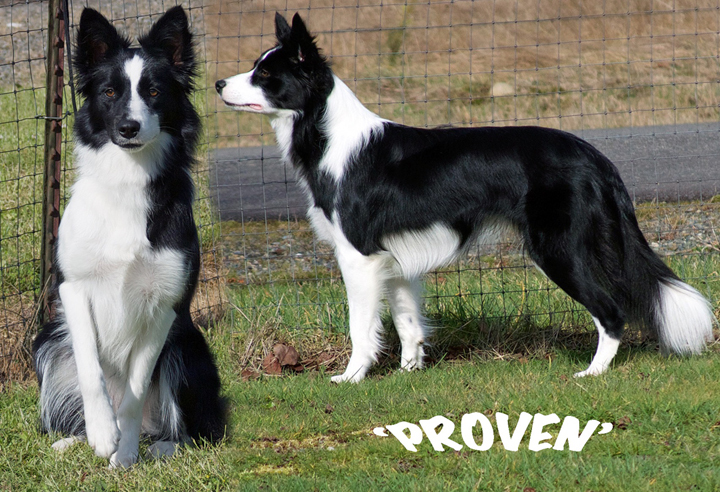 exemplifies versatility excelling in all dog sports such as agility, herding, obedience, rally, flyball and frisbee competitions in addition to having that just right temperament for being a great hiking & family companion! 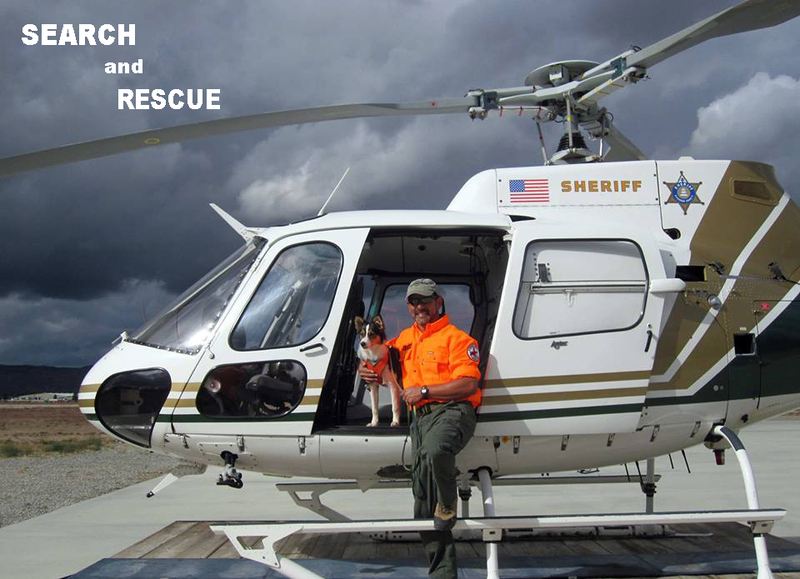 Some Hob Nob dogs are excelling in Search and Rescue as well! 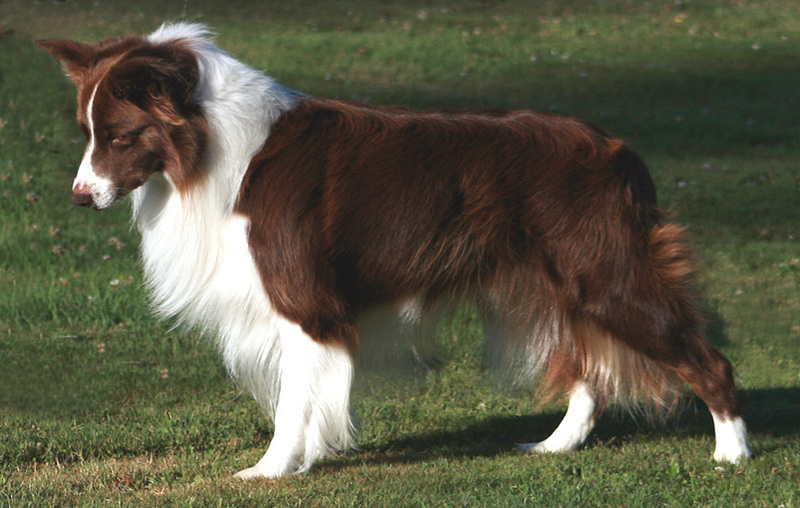 Janice DeMello was awarded AKC's Performance Agility Breeder of the Year award for 2013! 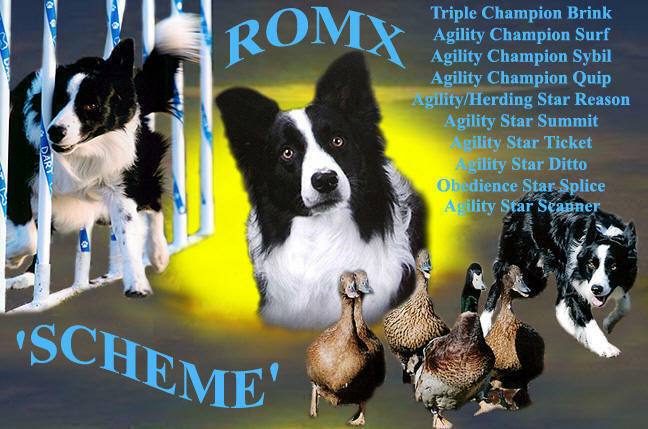 Ms. DeMello is the first breeder to receive this prestigious honor! 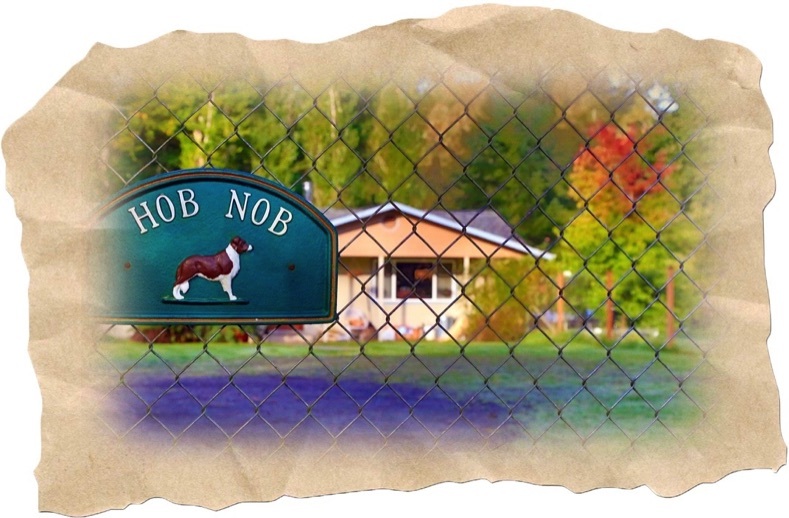 Hob Nob farm is nestled on 11 acres in the beautiful state of Washington. 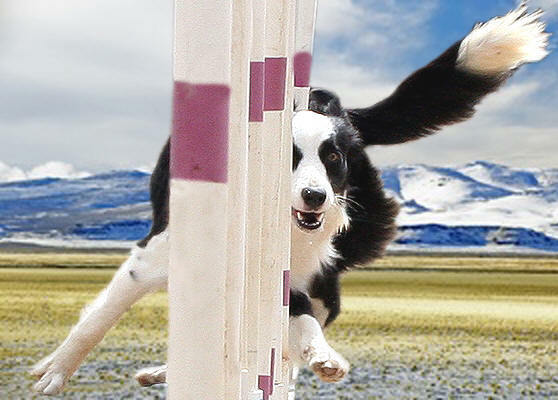 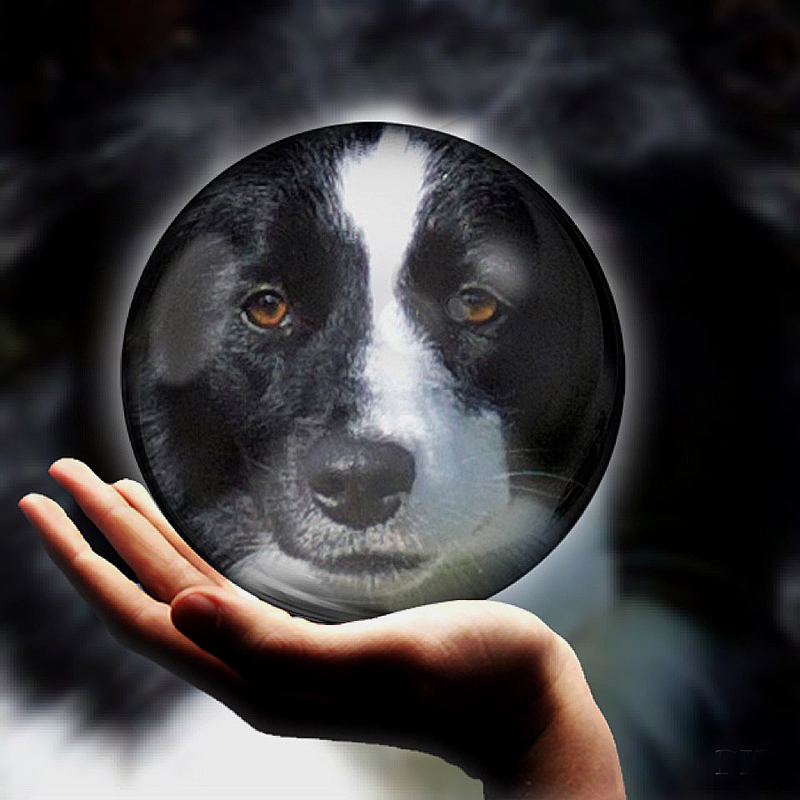 With an orchard, creek, pond and various fields, Hob Nob border collies live life to the fullest being able to enjoy the many fenced and secured fields to romp and get plenty of exercise. 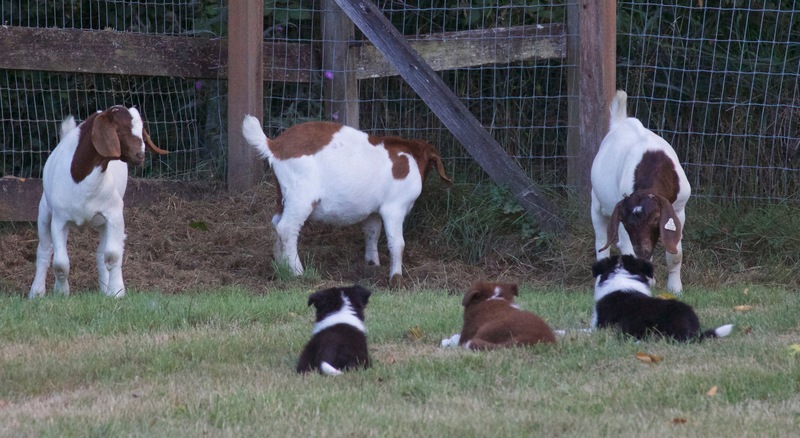 They also thrive on working the livestock on the farm or just relaxing in the house hanging out or snuggling in bed. 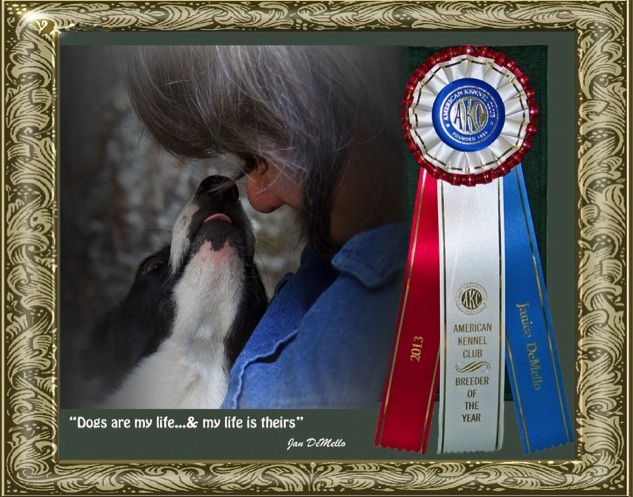 You are invited to browse the website and get to know Jan and her awesome border collies! 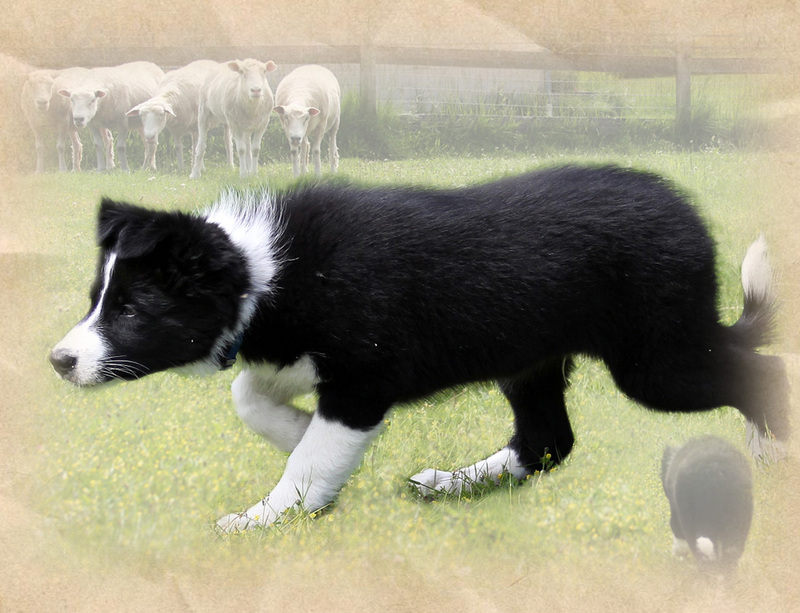 You can also enjoy visiting the Hob Nob border collie FaceBook page which is always updated with lots of pictures and videos of Jan's wonderful border collies as you get to see how they live, work & play on the farm! 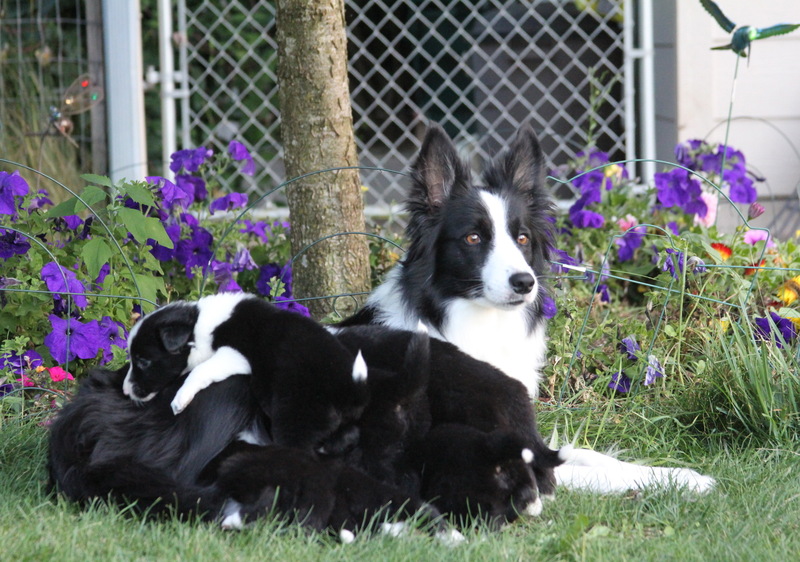 Janice DeMello has been raising working and performance border collie puppies that have proven to be outstanding partners as well as loving companions for close to 30 years!